Fantastic building lot with stunning views of the Sangre De Cristo Mountains. 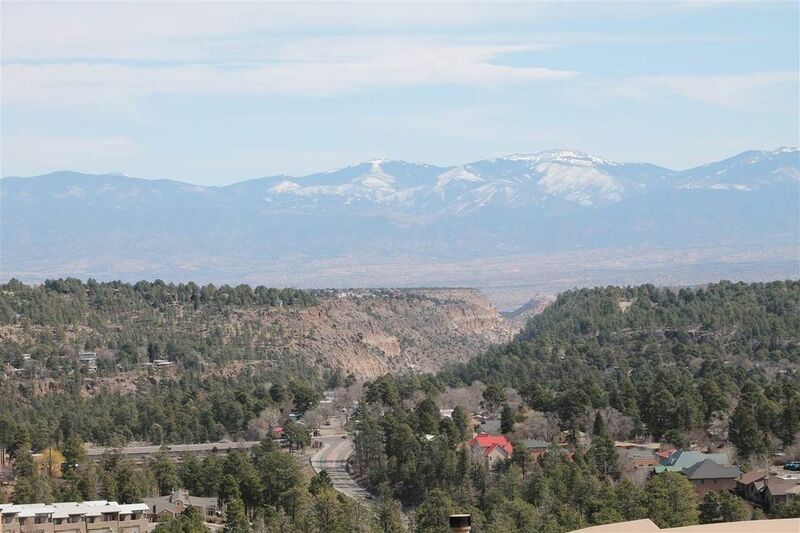 Enjoy breathtaking sunrises and picturesque scenery of Los Alamos and beyond, from this .5+ acre lot. Lot also backs to national forest and hiking trails.